Superfast subsidised broadband is now available in the UK through a range of schemes, providing residences and businesses with free hardware and a free professional installation. If you missed out on the 2017 deadline for the Government’s Better Broadband Scheme do not fear as it has been extended until the end of 2018. 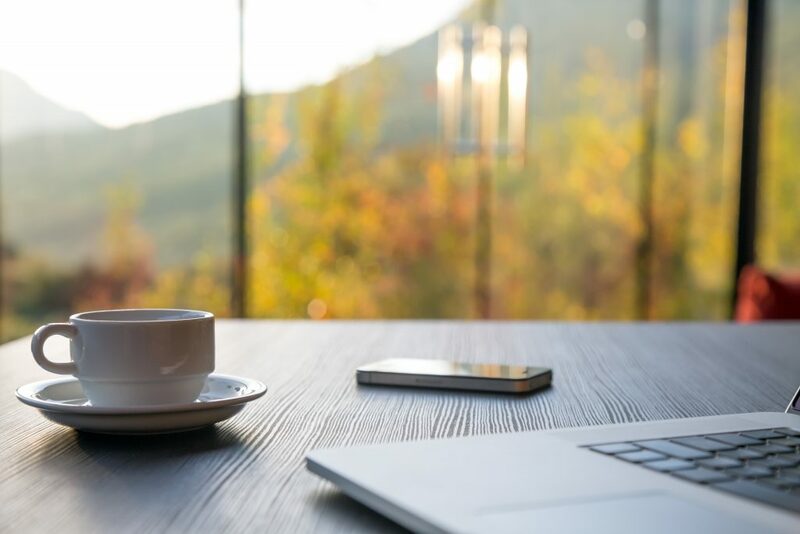 We understand just how frustrating it is to feel left behind as you, your family and your business battle against painfully slow internet or, in some cases, no internet at all. Bigblu is an official partner of the scheme and we are here to help you find out if you qualify for a subsidy of up to £400 for broadband equipment and installation; if you are unable to get broadband speeds of at least 2 Mbps. We have a range of tariffs available from various providers meaning we can offer you the best solution possible, regardless of where you are located, right now. The CDS voucher scheme is currently closed to new applicants. However, CDS confirmed in March 2018 that they will be launching a new broadband voucher scheme for residents and businesses in the near future. Bigblu was part of the previous scheme that helped CDS connect more than 1,800 premises with a choice of 4G, fixed-wireless and satellite solutions. If you live in Devon or Somerset stay tuned and we will update you as soon as any further announcements are made. If you live or have a business in Wales and you don’t receive superfast broadband then you may be able to get connected through the Access Broadband Cymru scheme. If a bigblu broadband connection will at least double your current download speeds then the Welsh government will fund (or part-fund) the installation costs. If your new connection has speeds of 10Mbps and above you will receive a £400 subsidy, for new speeds of 30Mbps and above that figure increases to £800. All you need to do access this installation subsidy is get a quote from us for your chosen tariff (we’ll send it out to you on headed paper as required), fill out the application form (just give us a call and we talk you through it if necessary) then send or email it to the Welsh government. Once approved, you will receive an offer letter and bigblu can go ahead and install your broadband. Once installed and the new speeds have been confirmed funding can be released on your behalf.